One of the first things we learn about Zeno is that he was “fond of eating green figs and of basking in the sun.” He was a student of the Cynic Crates, and studied under a number of other teachers in Athens for about a decade. We learn of why the Stoics are so-called (they take their name from the painted porch, the Stoa, where they met in public), and that Zeno was held in high esteem by the Athenians, who gave him the keys to the city walls and a golden crown, and erected a statue in his honor. Zeno was apparently very frugal, capable of high levels of endurance, and used to dress lightly. 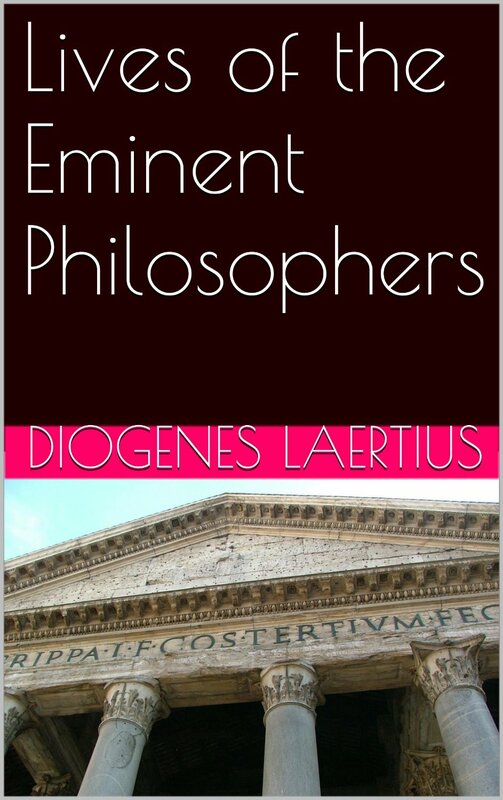 He had become a proverb: “More temperate than Zeno the philosopher” was a current saying about him, tells us Diogenes.